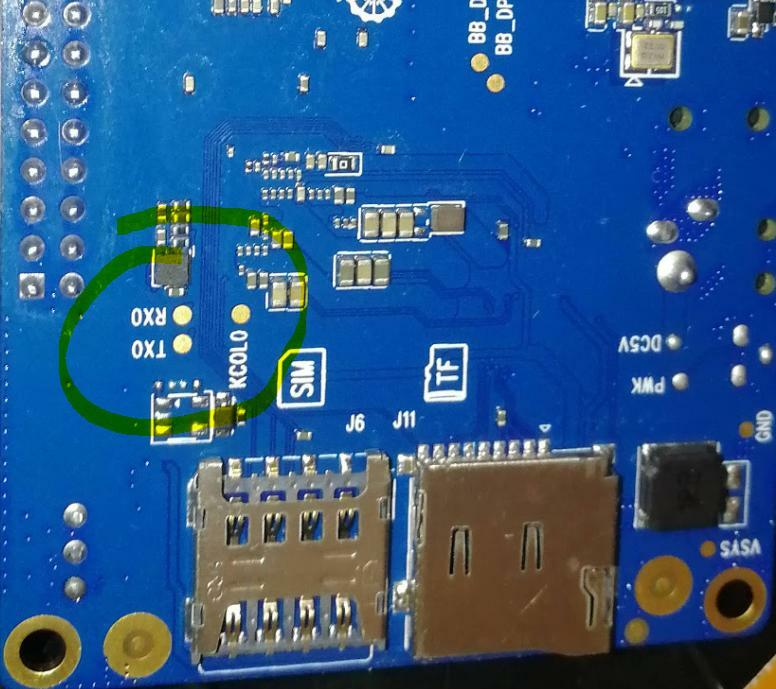 Linux Image for Orange Pi 4G-IOT is avaialble - News - OrangePi - Powered by Discuz! is that pads are the serial console, on the back side of the PCB, next to the SIM socket? what voltage does it use? 5v / 3.3 ? what works and what doesn't works? Stop on the logo and the inscription "Normal boot". The keyboard is not initialized. How to enter? OK, just a little later. No installation instructions? When installing on EMMS, do I need to install files on SD card? Could we get souce code of this? This is the User Manual. After loading, there is no initialization of the keyboard. Unable to boot. Power in USB is coming. I do not understand the meaning of normal boot system. 2019-4-20 12:15 GMT+8 , Processed in 0.034080 second(s), 24 queries .